AVAILABLE NOW – Watch This! 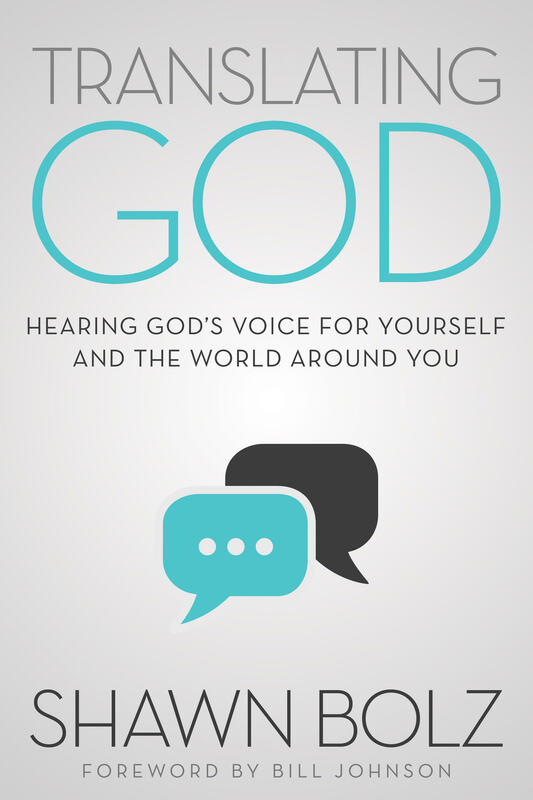 The book you hold in your hands is the fruit of the \"joining of the generations.\" With years under his belt, a giftedness that is undeniable, and a lifestyle that exalts Christ Jesus, it is my honor to commend to you the ministry and writings of Shawn Bolz. WHEN WE COMBINE OUR LOVE OF PROPHECY AND PEOPLE WE RESHAPE HEARTS WITH HEAVEN. 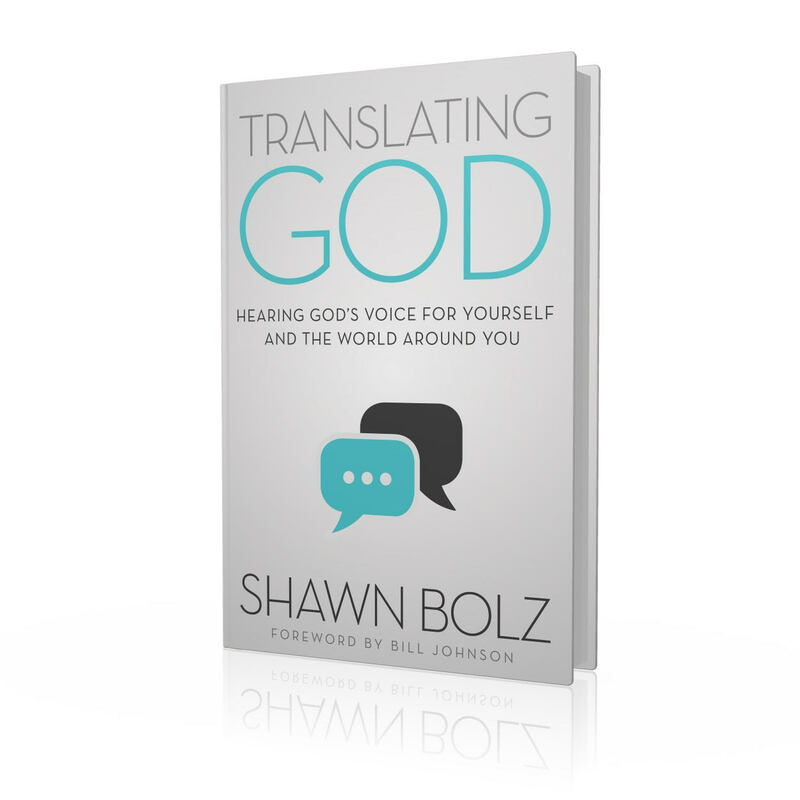 As an internationally known prophetic voice who has ministered to thousands-from royalty to those on the streets-Shawn Bolz shares everything he has learned about the prophetic in a way that is totally unique and refreshing. Shawn aims for the higher goal of loving people relationally, not just pursuing the gift or information, and he activates you to do the same. 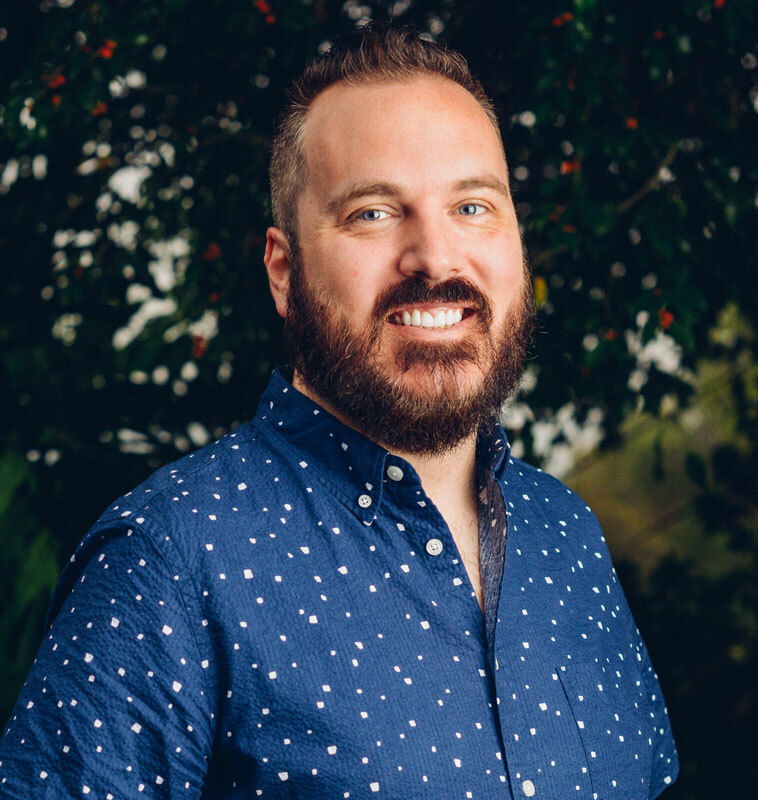 Shawn Bolz is the author of The Throne Room Company, Keys to Heaven’s Economy: An Angelic Visitation from the Minister of Finance, and The Nonreligious Guide to Dating and Being Single, and he is also an international speaker, pastor, entertainment host and prophetic minister. Shawn has been a minister since 1993, and these days he is well-known for his strong prophetic gift and fresh Biblical perspective. Shawn taught, ministered, mentored, and prophesied at Metro Christian Fellowship with Mike Bickle in the ‘90s, and in the early 2000s he joined the International House of Prayer in Kansas City. After leaving Kansas City in 2005, he founded and still pastors Expression58 in Los Angeles—a mission base and church focused on training and equipping Christians, encouraging the creative arts, and loving people in the entertainment industry and the poor. Shawn is a board member and representative of The Justice Group based in Los Angeles, California, with whom he has worked on social justice issues and missions operations around the world. 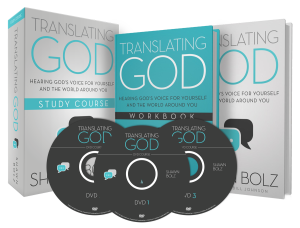 He and his wife are also the founders of Bolz Ministries—created to inspire and empower God’s love around the world, and iCreate Productions—formed to produce exceptional media that motivates and transforms culture. Shawn currently lives in Los Angeles, California, with his ministry partner/wife and their two beautiful daughters.